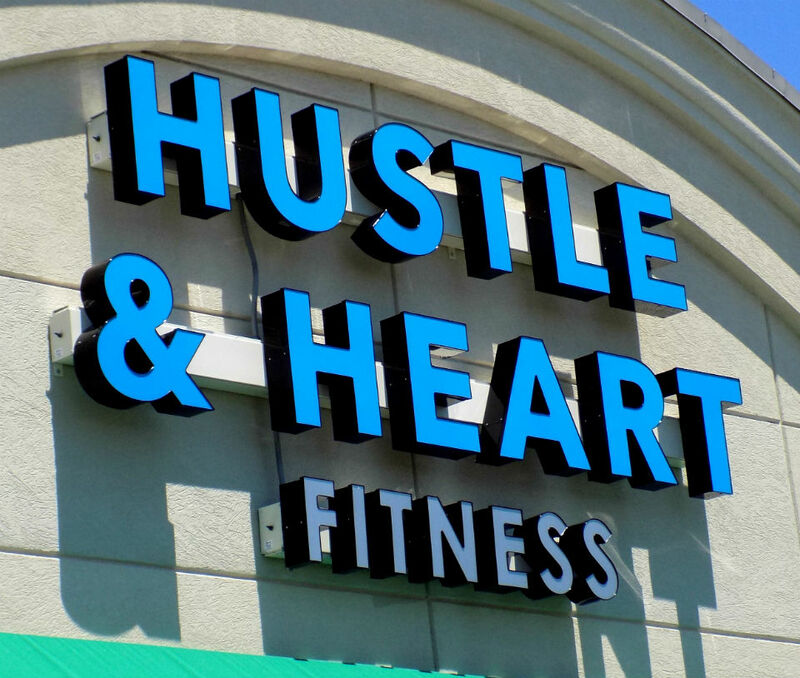 Our professional designers have the experience to adapt the look and feel of your logo to your storefront sign in a way that will bring your brand to life! 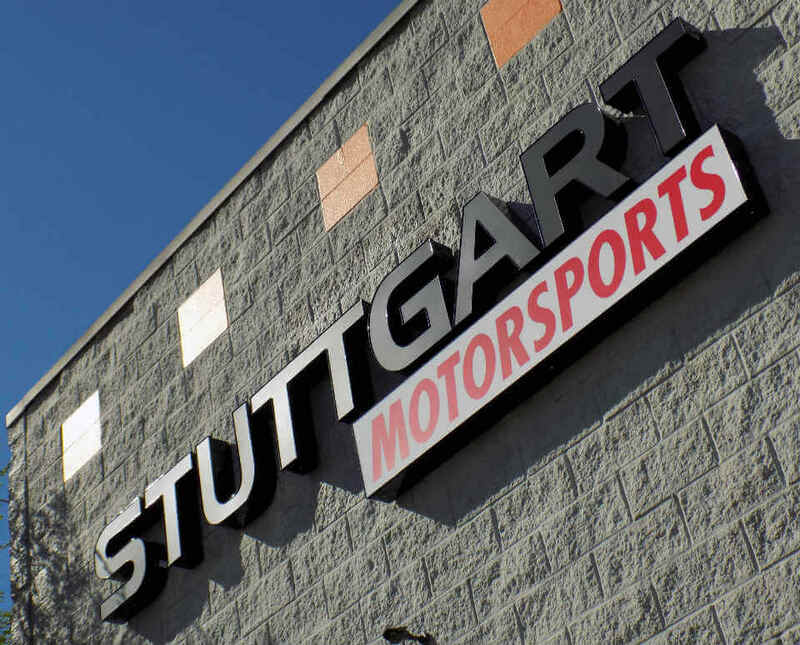 We have the know-how to make it easy for customers to find you and that will maximize the advertising value of your storefront. 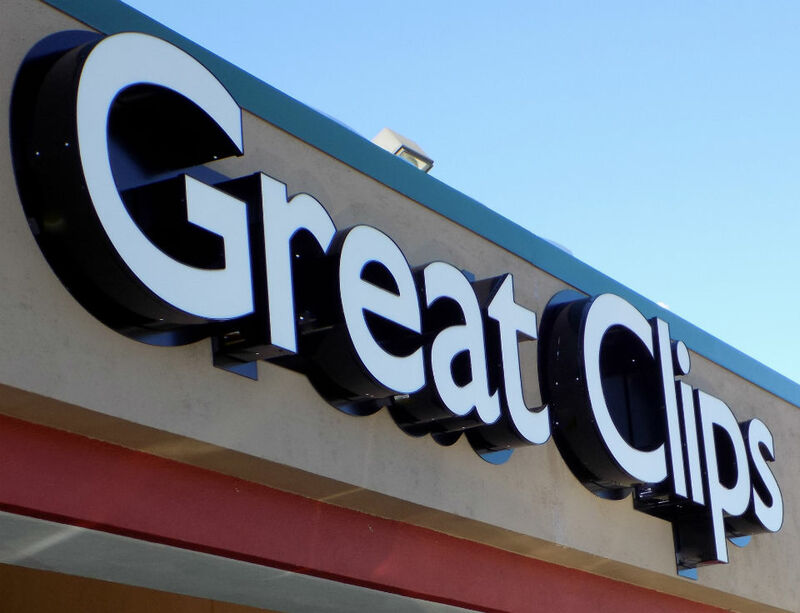 We provide you with expert advice and a convenient, hassle-free buying experience for all types of storefront signs. 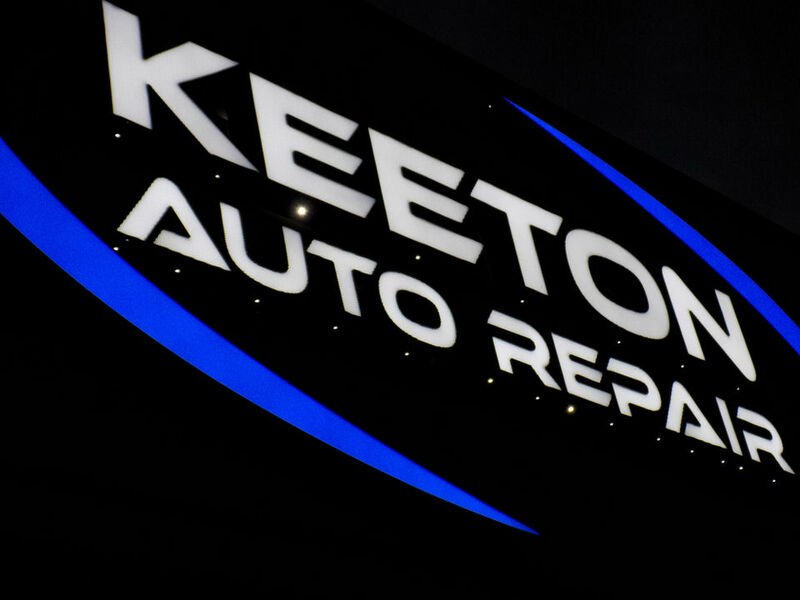 Lighted channel letters are our most popular type of storefront signs. 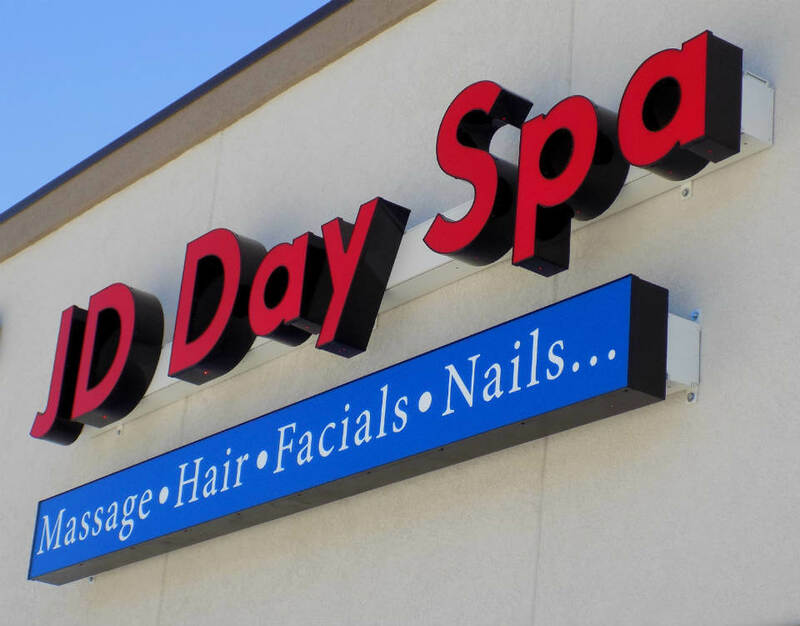 Front-lit, back-lit, or exposed lighting channel letters are available. 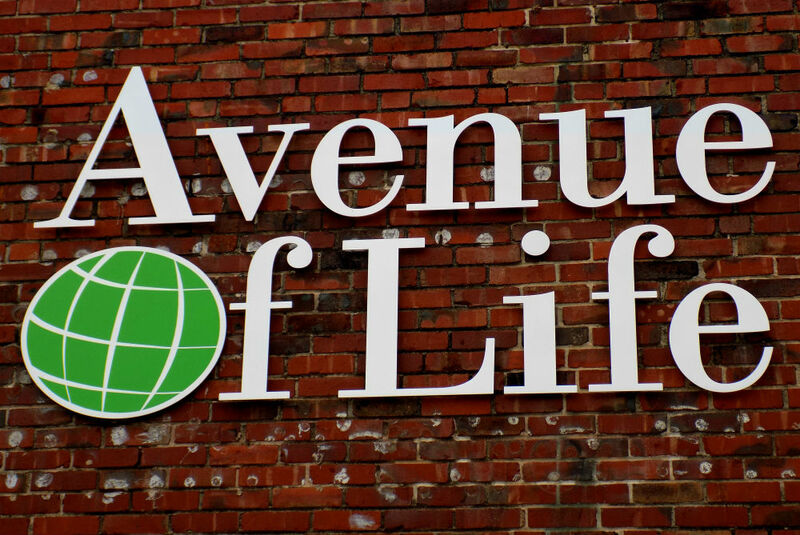 Unlit dimensional sign letters are a great option for storefront signs. Acrylic and a variety of metals are available to get just the look you want. Add a colorful logo! 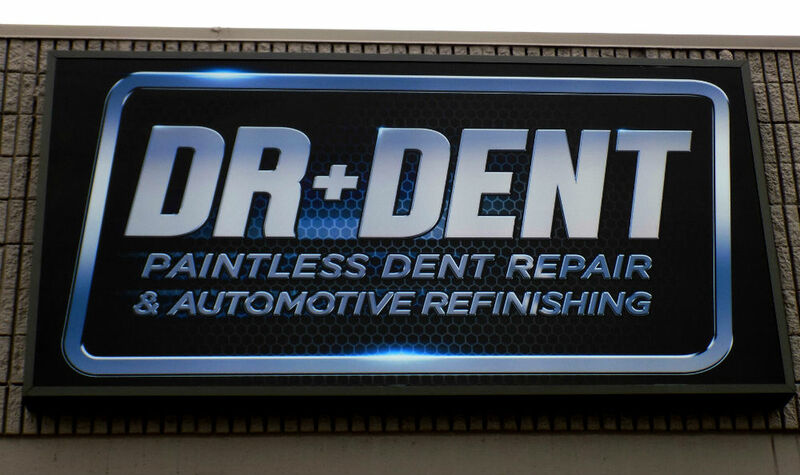 Lighted cabinet signs are another popular type of illuminated storefront signs. 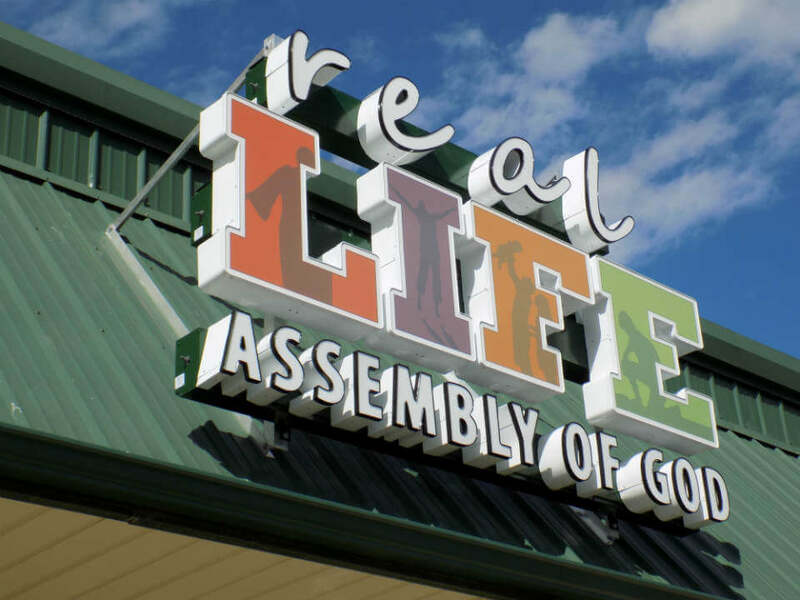 Cool custom prints can be done to give your sign a unique appearance! 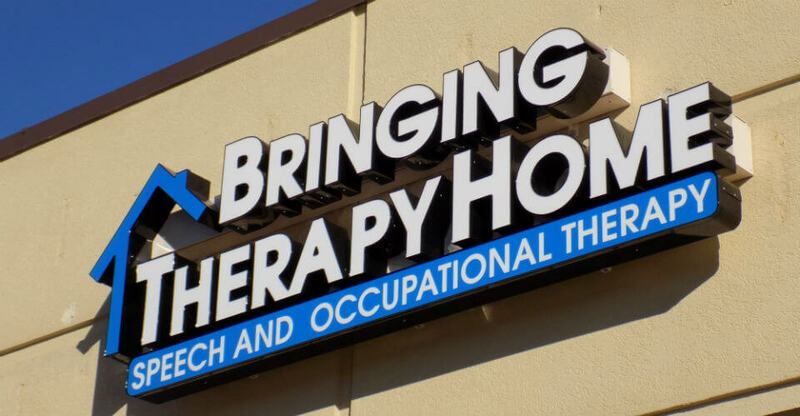 Whether you need a lighted or unlit sign for your storefront, our experts are here to make your life easier by delivering a hassle-free, professional experience. 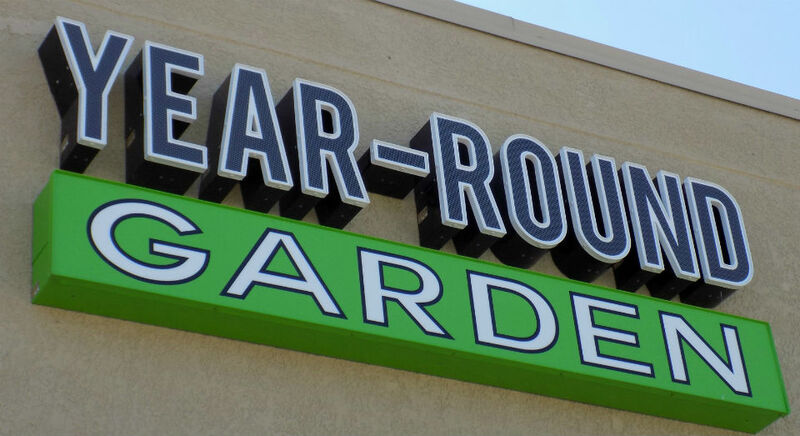 Give us a call at 913-894-9944, or request a quote to learn more about how to get a great looking storefront sign.